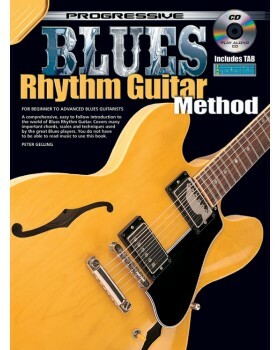 An innovative approach to learning blues rhythm guitar. It uses both chords and single note riffs to help the student gain control of timing and rhythms, which are essential in creating good rhythm parts. 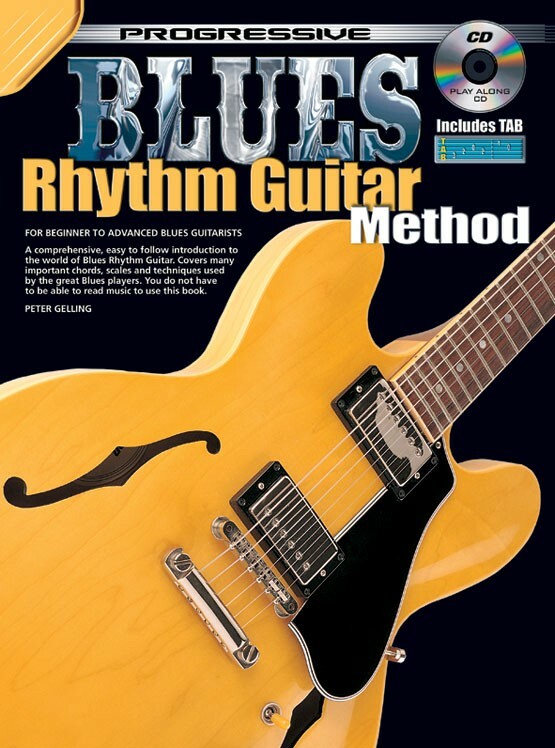 The book contains a study of both open and movable chords, before moving on to single and double note riffs which include many of the classic blues sounds.